Every order placed at the booth receives a FREE Gift! Stop by Booth #2525, place an order and receive Sunglasses, Apple Airpods, or an Amazon Echo Show! Gift varies based on amount of order placed. Limited Supply, don’t miss out! Our Territory Managers from all over the country will be in LA to meet you and your staff. Would you like to pick up your order from the booth? We can do that! Contact your rep for details. You wanted it, we did it. Our CS Allen pencil now is available with magnetic properties. Stop by the booth to learn more. Interested in using our lab services? Experts will be at the booth to discuss conversion with you! EZ-Align Clear Aligners are quickly becoming the go to aligner system for offices. Stop by and speak with our experts and find out why! Did we mention Free Gifts? Stop by our booth, place an order, get a gift – it’s that easy! Shop directly from digital booklet! 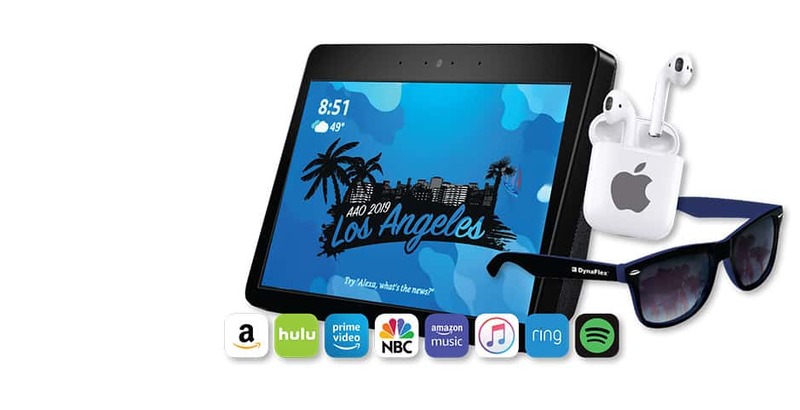 Simply click a product, add to cart, then checkout! Make sure to login first for faster completion. DynaFlex® is here to make managing your work flow easy for your product and laboratory needs as it relates to Orthodontic Products, Orthodontic Appliances, Clear Aligners, Digital Office Solutions and Dental Sleep Medicine. Why pay more when you don’t have to? 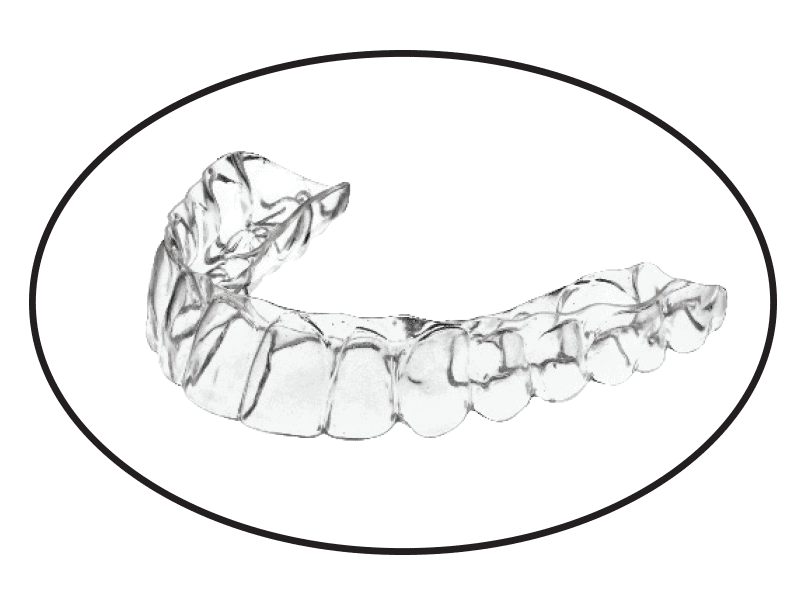 Our products division manufactures the most innovative and high quality products in the orthodontic industry. Not only do we deliver great products, but we also deliver the best customer service to our clients. We keep our pricing focused on exceptional value without sacrificing quality. 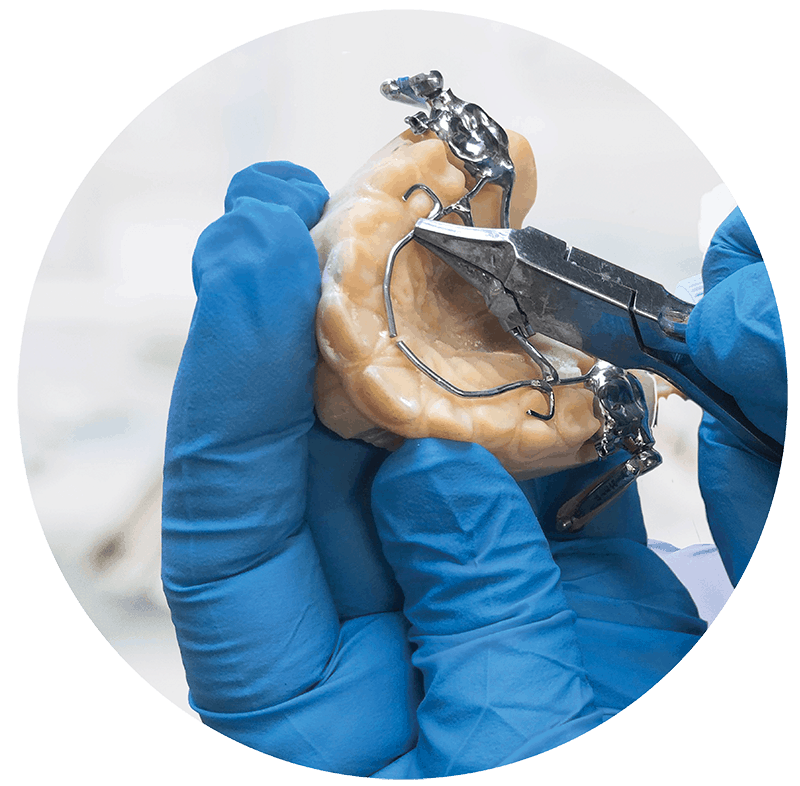 Our laboratory manufactures the highest quality orthodontic appliances and utilize the newest, most advanced technology along with the highest quality materials available in the industry. Our laboratory team is experienced, knowledgeable, and understands high quality appliance manufacturing. You have options when it comes to Clear Aligners. 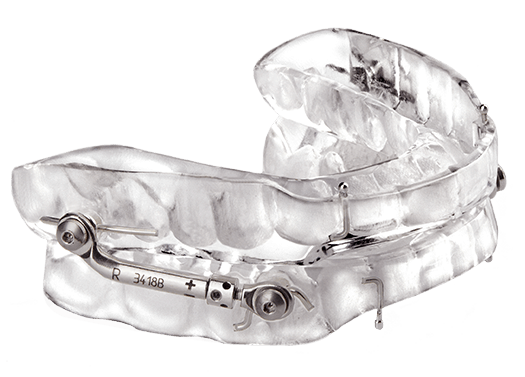 EZ-Align® utilizes the best digital technology and clear aligner manufacturing process. 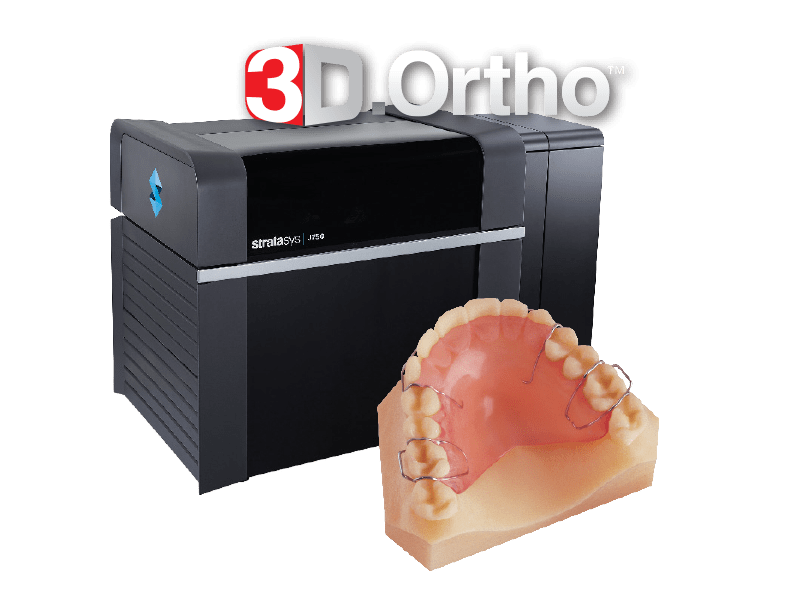 By using the highest quality 3D printed models, proprietary treatment review software, and the best tooth moving material in the industry, you get outstanding results and satisfied patients. Our 3D.Ortho™ laboratory is a comprehensive digital solution that lets you focus on patient care while we handle your digital model storage, model processing and laboratory manufacturing at the speed of light. By incorporating patented adaptive scanning technology and several high-speed rapid prototyping 3D printers, we go from scan to working model faster than you ever imagined. 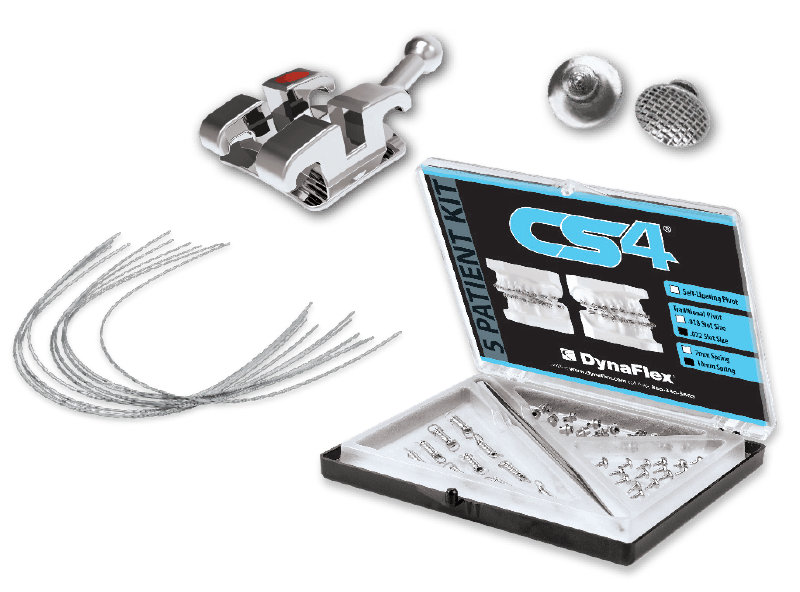 DynaFlex® is one of the largest manufacturers of anti-snoring and sleep apnea devices in the United States. We carry the widest selection of devices cleared by the FDA in the industry and many of these devices are E0486 Medicare Verified. With every sleep device you receive the “Exclusive Digital Sleep Package”, which contains FREE digital model storage, FREE 3D acrylic models, and a FREE AM Aligner, and more. Let our knowledgeable and friendly staff assist you in your device selection. Before, during and after the show we will email you with information and exclusive offers. Sign up and don’t miss out!